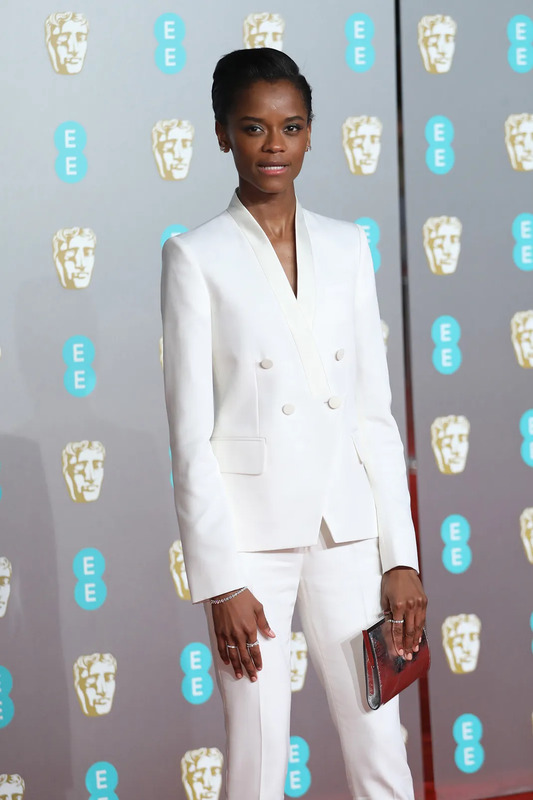 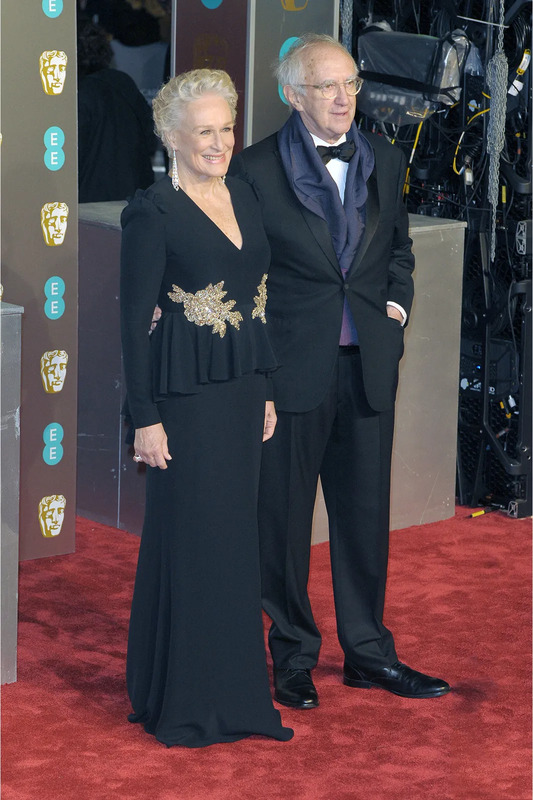 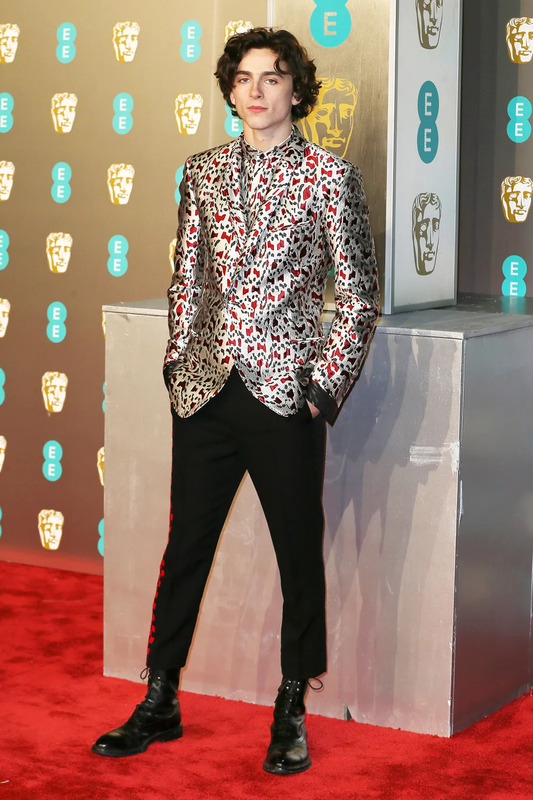 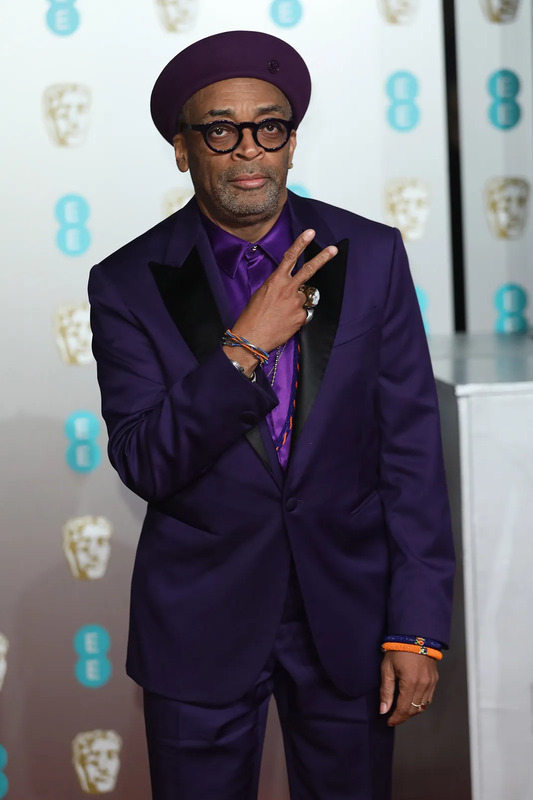 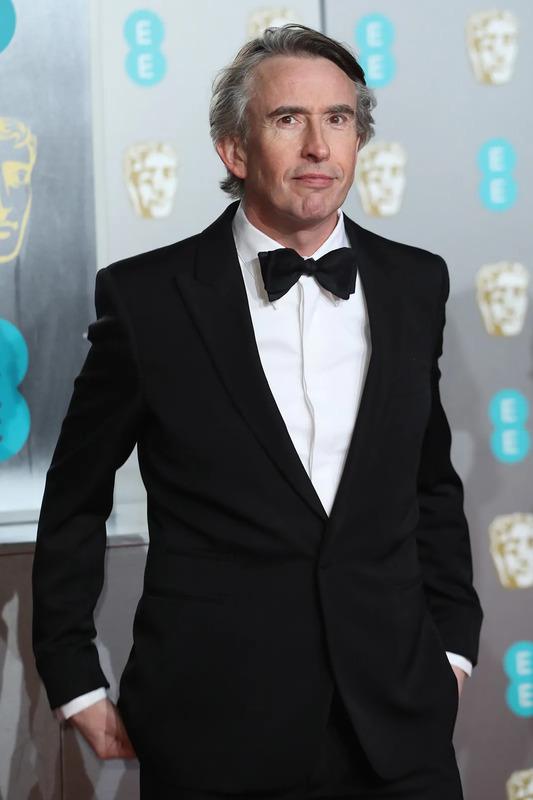 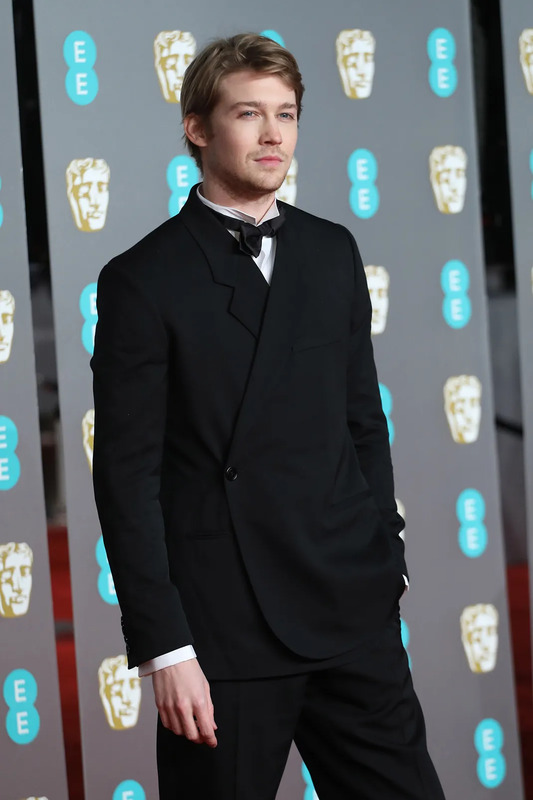 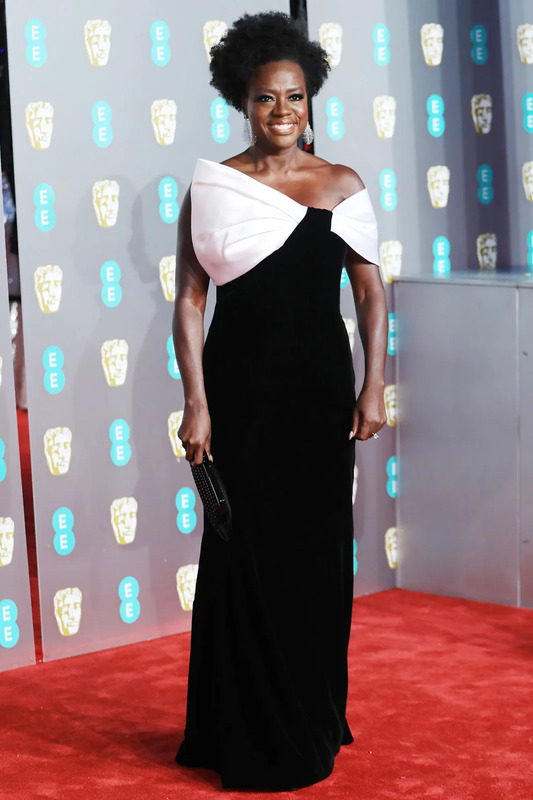 The 2019 British Academy Film Awards took place Sunday evening (February 10th) at the Royal Albert Hall in London. 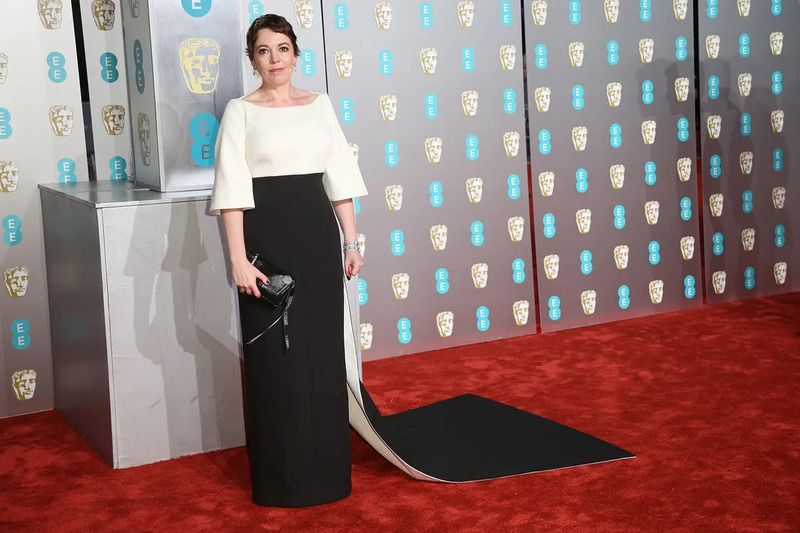 The Favourite took home seven wards out of 12 nominations, including Best Actress for Olivia Colman and Best Supporting Actress for Rachel Weisz. 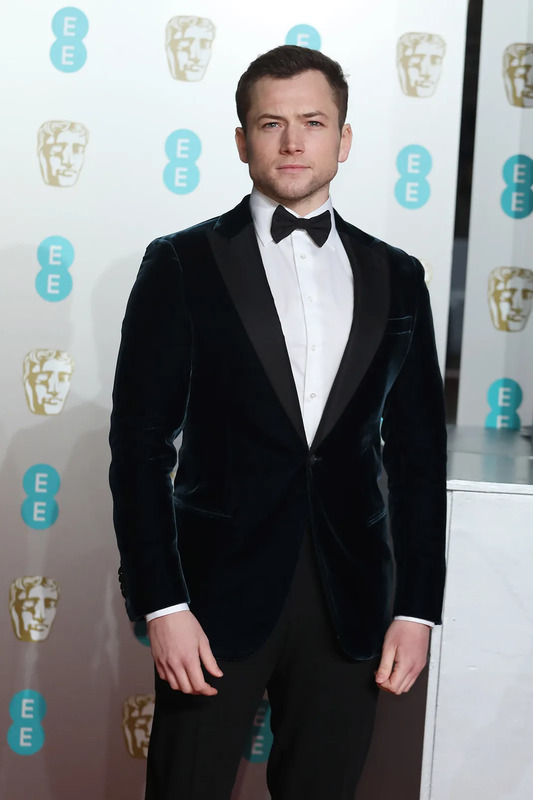 Rami Malek won Best Actor for playing Freddie Mercury in Bohemian Rhapsody while Roma won Best Film.